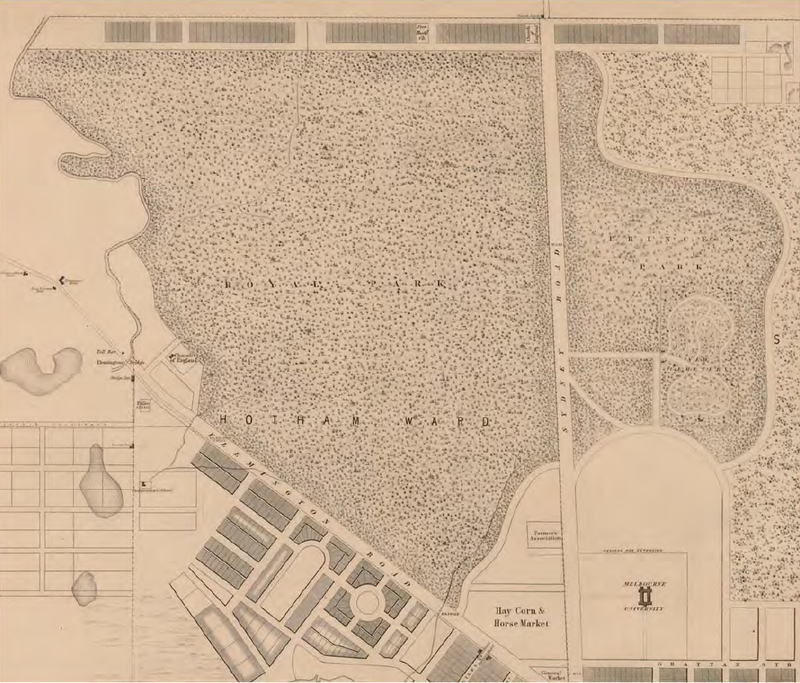 Royal Park has a very long history and is of state significance. In 1845 Governor Latrobe set aside the land and surrounding area for parkland and open space. 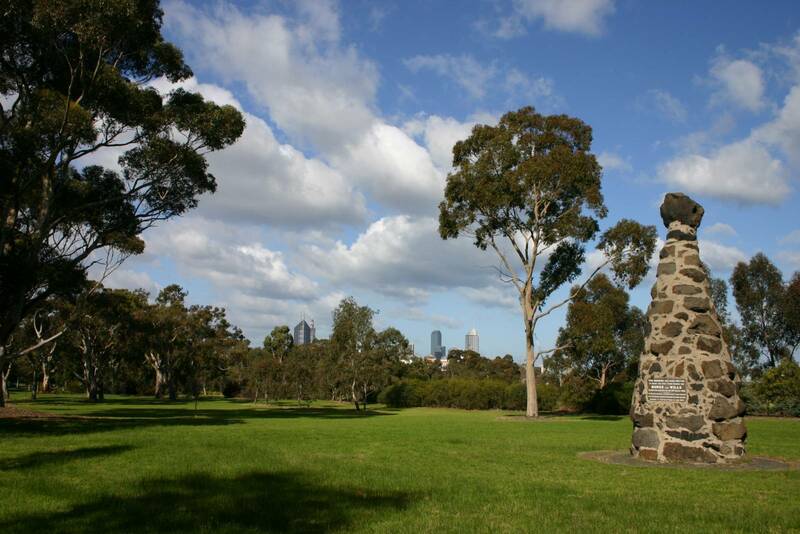 In 1860 explorers Bourke and Wills started their famous expedition from Royal Park. Royal Park has recently been nominated for further heritage protection by Heritage Victoria. The Better Design alternative protects Royal Park from the destructive cut and cover techniques proposed by the Linking Melbourne Authority. Royal Park and the historical marker for the starting point of Bourke and Wills journey. 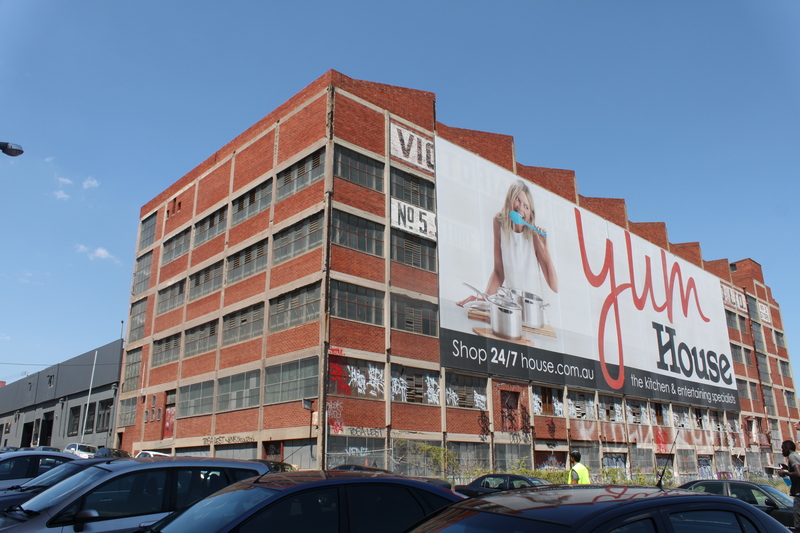 The Better Design alternative will also have benefits to preserving and using the heritage in the Arden Macaulay industrial precinct.